We’ve all been in a situation where someone told us something and we pretended like we knew the little factoid all along. It’s just human nature to want to pretend like we know everything, even if the reality is we know almost nothing at all. The problem, of course is that people are usually able to sniff us out when we’re bluffing about knowing everything. That’s why we’ve come along with this list. The next time someone tells you something like these facts, you’ll be able to nod your head approvingly and fire back with something just as interesting. 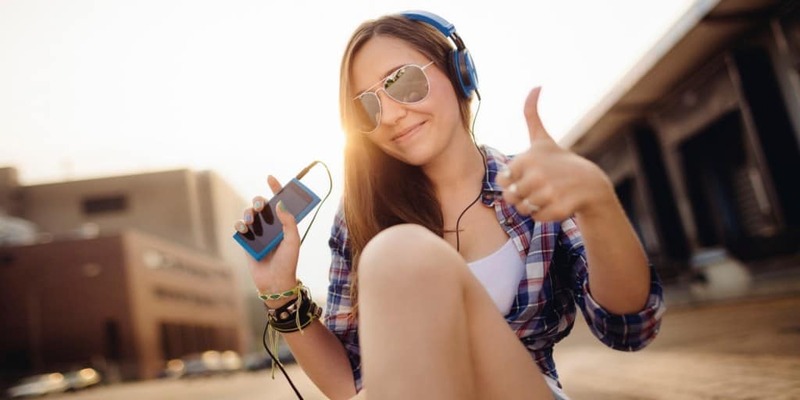 The phrase “music soothes the savage beast” might come from the fact that certain music can actually change our heartbeat. Some music will slow our heartbeat down, “calming” us while techno and hard rock music will speed it up. 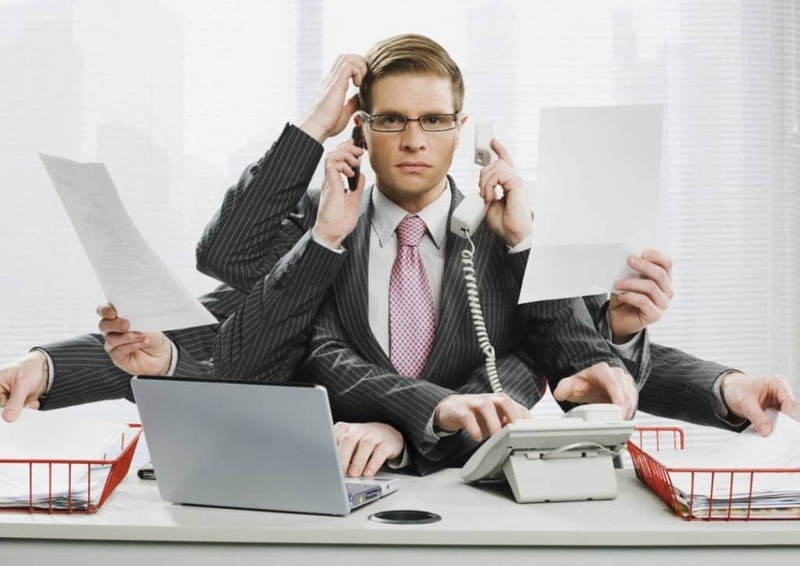 People often think they are multitasking by paying attention to more than one thing at a time. In fact, this is not the case. The human brain must focus on one thing at a time, sometimes it’s just able to switch its attention faster than we’re able to perceive. 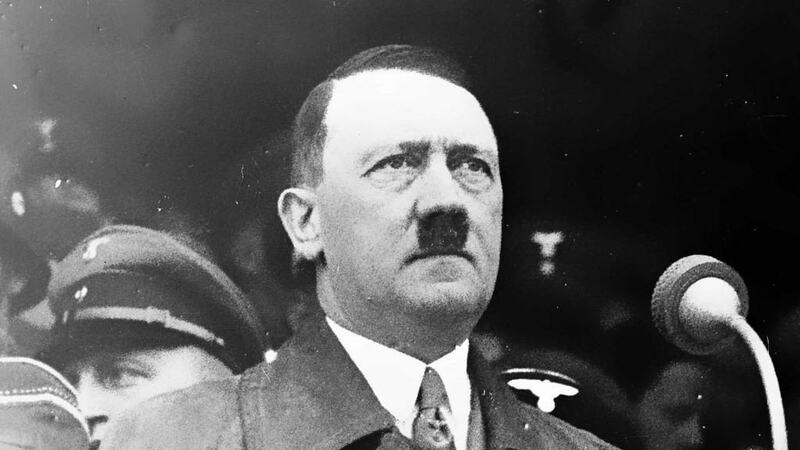 In 1939, Adolf Hitler was nominated for a Nobel Peace Prize. Before you wonder how in the heck a monster like Hitler could even be considered, keep in mind the nomination was apparently supposed to be “sarcastic.” Despite this, there were plenty who didn’t find it funny and the nomination was later withdrawn. 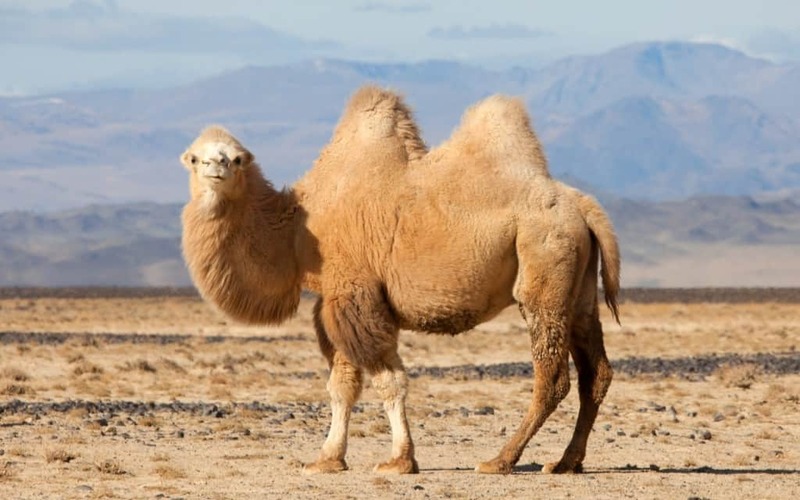 People often think that camels are able to traverse the desert easily because their humps are storing water. In fact, those humps are made of body fat and should the camel go long enough without eating, they will flatten out. 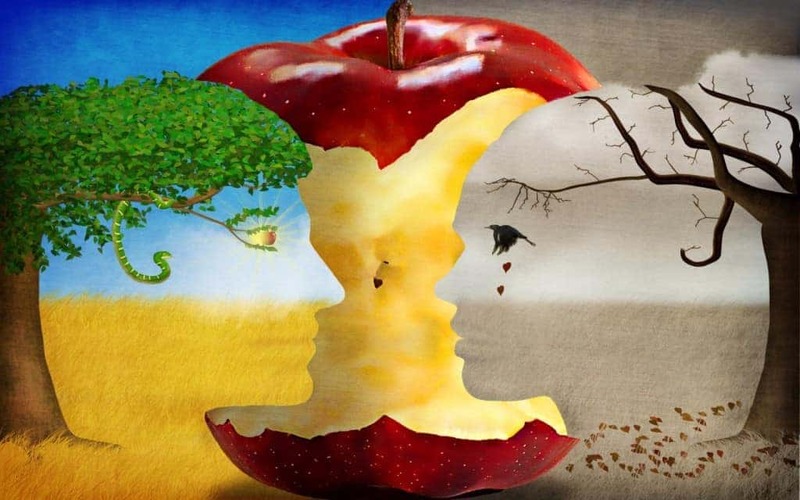 While most people believe that an apple is what caused all the trouble, the bible never specifically mentions that fruit. The story tells us they at some kind of fruit from the garden they weren’t supposed to but it doesn’t specifically say it was an apple. All dogs lovers want to give their puppies whatever they ask for, but they should know that if a dog eats chocolate they can die pretty painfully. 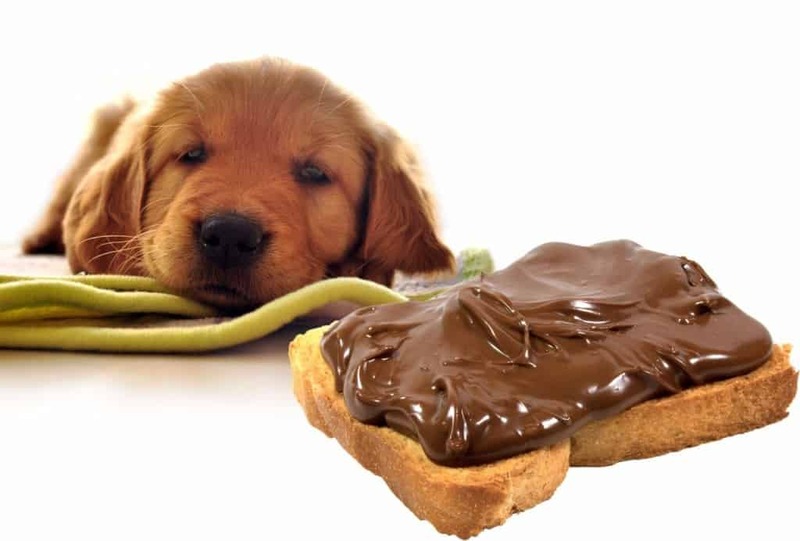 Those who already knew chocolate isn’t good for dogs might not have known exactly why. It isn’t the milk or the caffeine that does it. Chocolate has theobromine, an alkaloid from the cocoa plant that dogs digest poorly and it eventually causes real health problems. Depending on the size of the dog, even a little chocolate can cause seizures, muscle tremors, hypothermia and kill them. 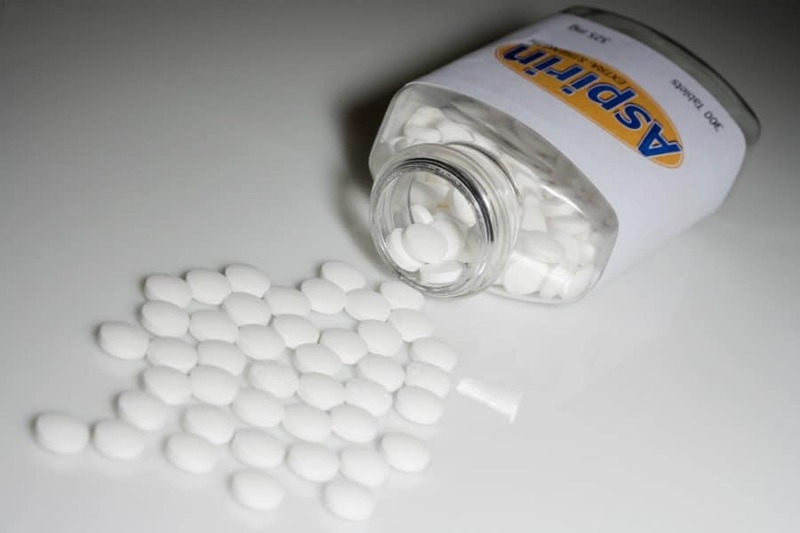 Aspirin helps heart attacks because it fights the body forming blood clots. During a heart attack, this kind of help is needed as quickly as possible. Chewing will get the medicine to the body fastest. 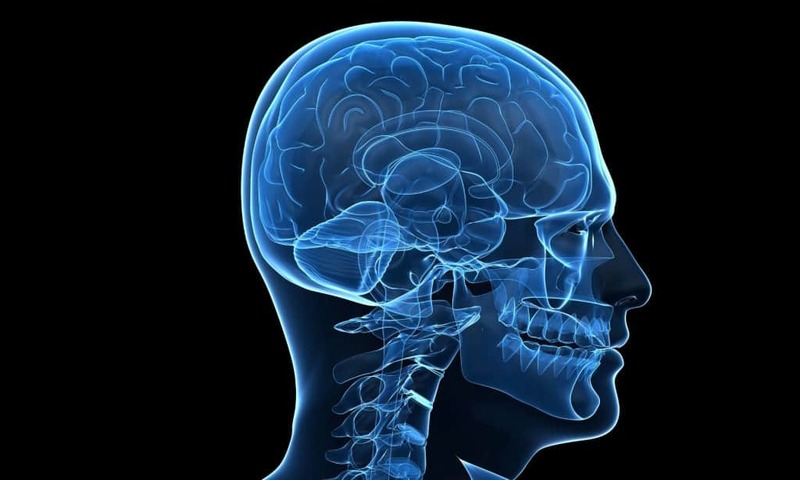 Despite the massive number of science fiction stories that depict someone suddenly being able to “use 100 percent of their brains” and suddenly gaining special powers, we already use 100 percent of our brains. We just don’t do it at the same time. That would lead to a seizure. Quicksand isn’t going to swallow you up nearly as quickly as you probably thought. It also isn’t as inescapable as it’s made out to be. 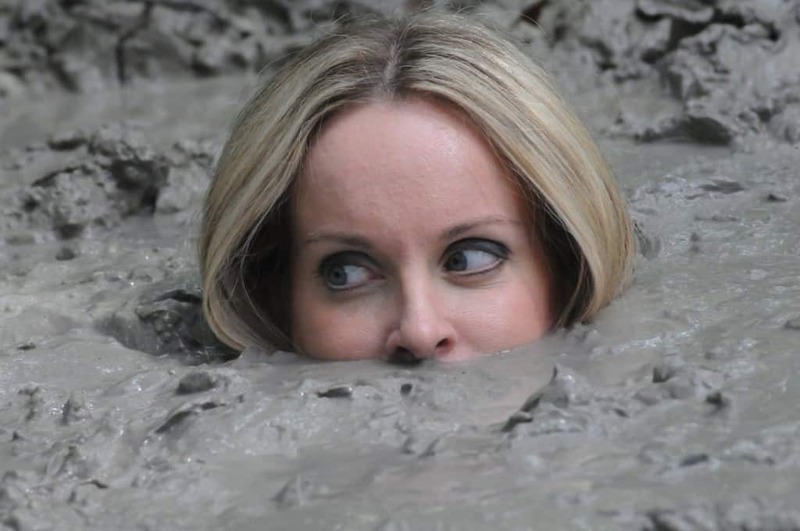 If you find yourself sinking in quicksand, you should lift your legs out (calmly) and lay on your back like in a pool of water. You’ve heard the phrase “sink like a stone” right? Perhaps it was a croc that first coined the term. 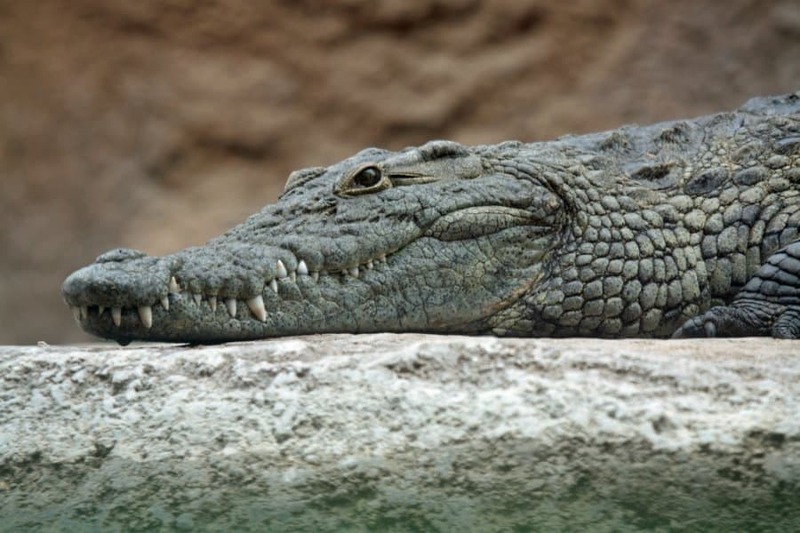 Crocodiles will eat rocks from time to time in order to weigh themselves down so they can go deeper in the surrounding bodies of water in order to find food. The rocks also help with digestion once they find that food. While we often consider US currency to be “paper money” the dollar bill, and the other bills are not actually printed on paper. Instead the money is made of 75% cotton and 25% linen. This composition makes it difficult to fake. 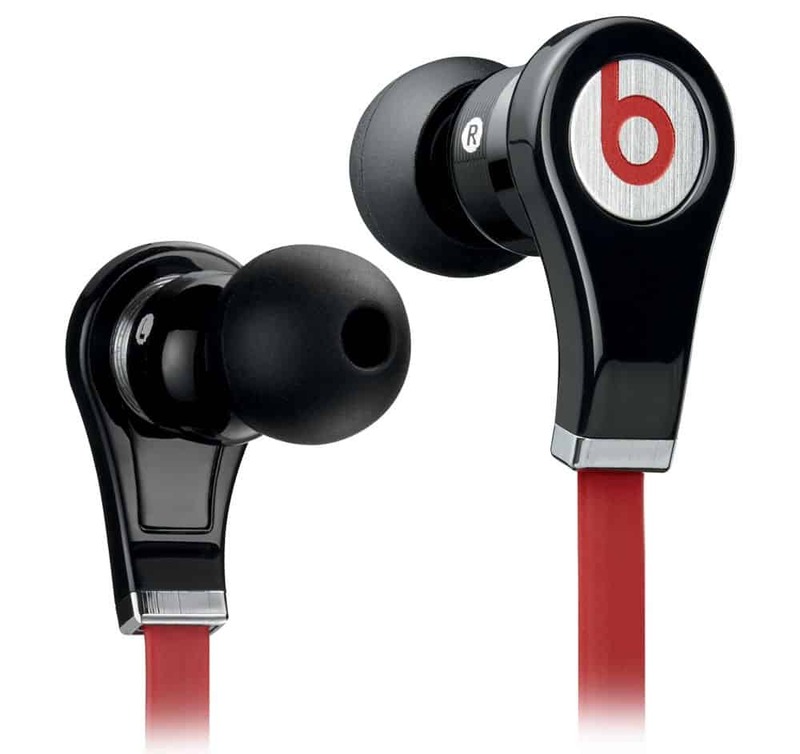 If you plug your earbuds into your computer’s mic jack, you can actually use those earbuds as a microphone. It certainly won’t be a particularly good microphone but it will work in a pinch. 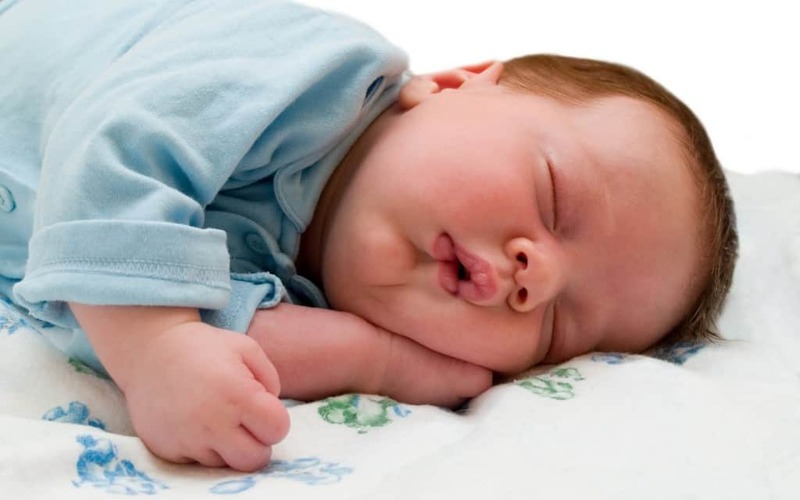 A person’s sense of smell does not work when they are asleep. That means that if you think a smell woke you up you were actually on your way to waking up already. This is also why it’s important to have functioning smoke detectors in your house. The smell of smoke won’t wake you. 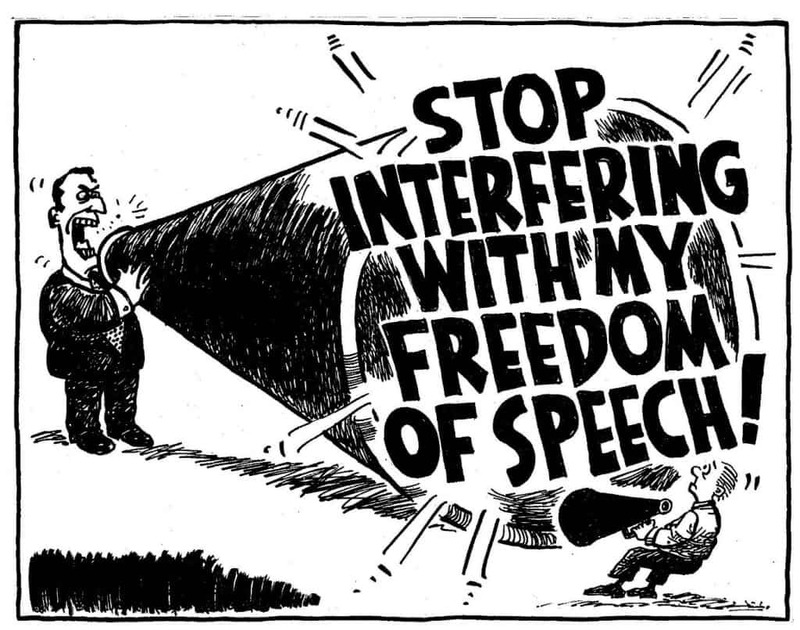 More and more often, people seem to think that freedom of speech means that they can say whatever they want with no repercussions. In fact, the Freedom of Speech is guaranteed in the constitution only as a protection against the government punishing you for something you said. There are still some limits to what can be said with punishment from the government as well. If you’ve ever wondered how blind people dream, they tend to have dreams just like those with sight. This is especially true when it comes to people who lost their sight sometime in their lives.